​It's going to be a circus this offseason once MLB free agency begins, as superstar ​Bryce Harper will be on the open market and is likely to receive a historic contract. Will the Washington Nationals be the ones that give that out? Every picture had the caption, "To the fans and city of DC, thank you!" Maybe Harper is just covering his bases just in case he does leave, or maybe he's just saying farewell for now, as last night was the last home game of the season for Washington. 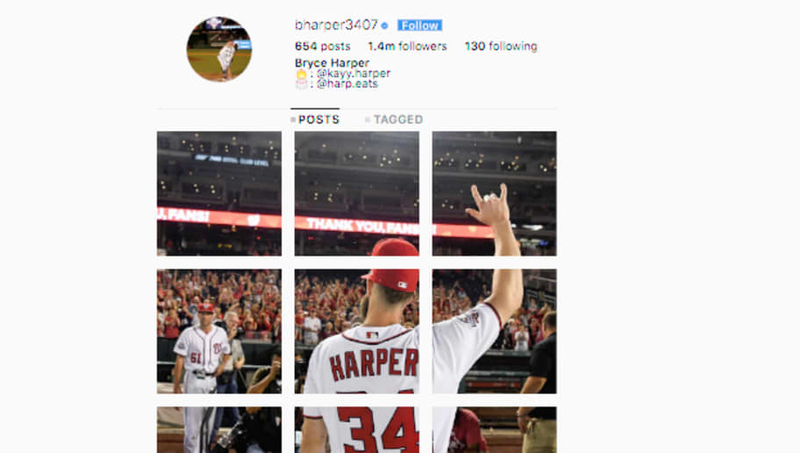 ​​There's still some games left for the Nationals, but up to this point, Harper's numbers are still impressive if this is it. In 156 games (a career high) this season, Harper has slashed .244/.391/.494 with 34 home runs and a career-high 100 RBI.